Saturday I received my 1st Smiley360 Mission BOX! Soup, Talk Bubble, Temporary Mustache Tattoos & Coupons! Me in My Disguise with the Soup! 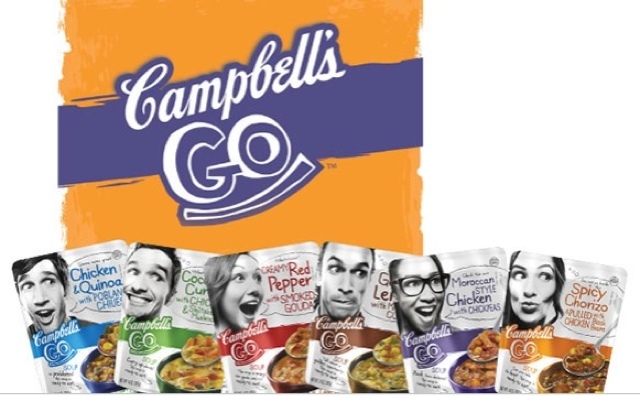 The Campbell's Go Soups are GREAT FOR WHEN YOUR RUNNING LATE! The soup has LOTS of flavor and wasn't bad in Calories. 1 Cup of Soup = 160 Calories in the Coconut Curry with Chicken and Shiitake Mushroom Flavor and the Pouch Contained 2 Servings! Yum! Looks like they have some really yummy flavors! Love those tattoos. "I Have People" Grande Finale Celebration! April Sponsor Giveaway @ Not Your Average Crazy!